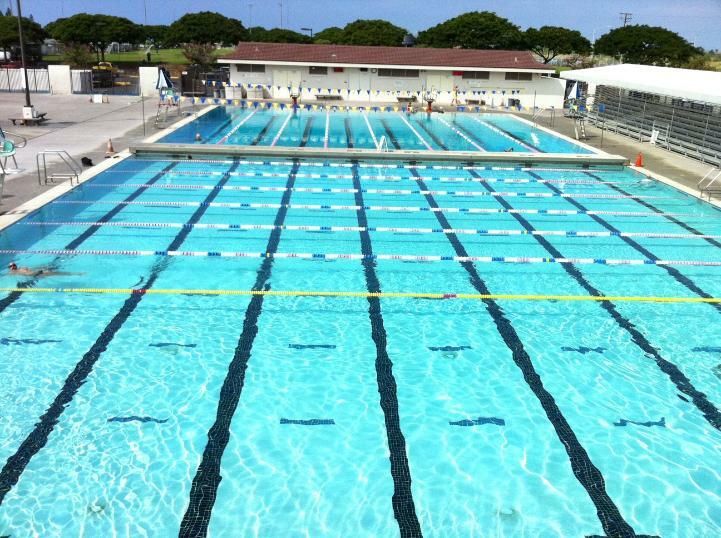 Hawaiian Swimming E Komo Mai! 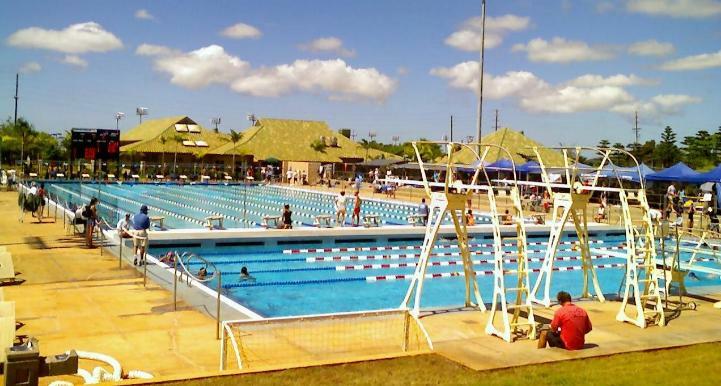 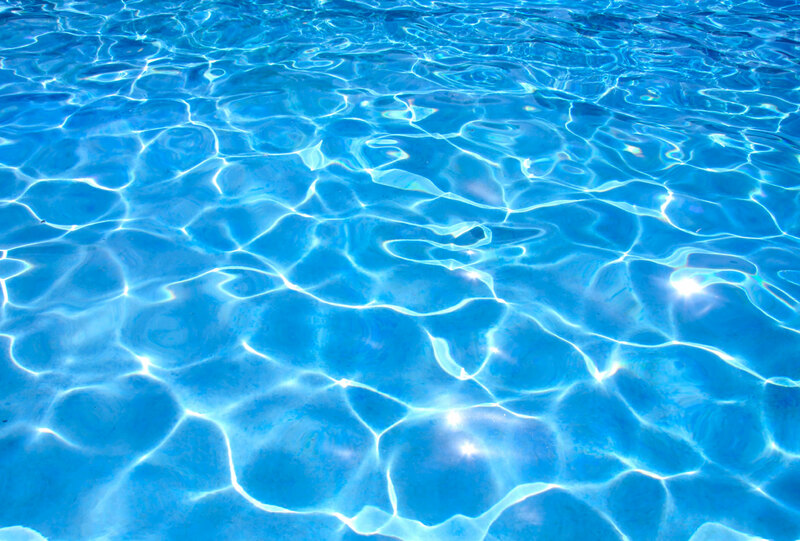 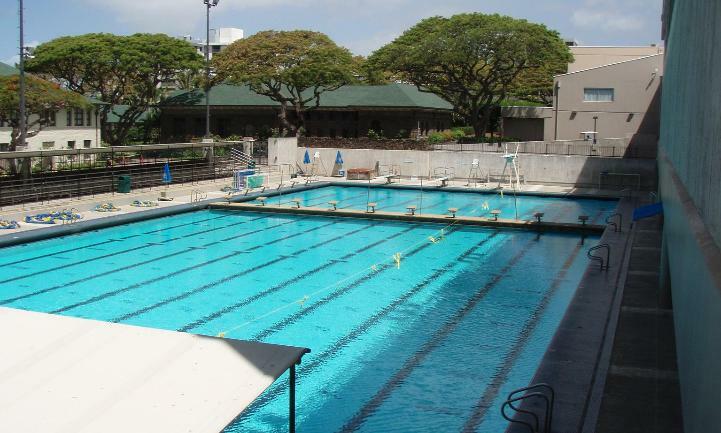 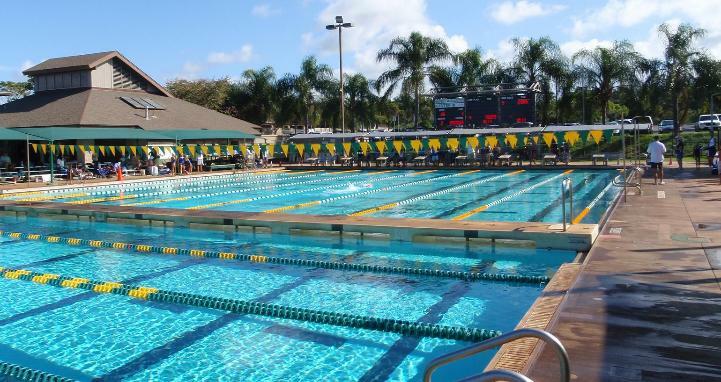 VISION: Hawaiian Swimming promotes the highest levels of swimming and personal excellence. 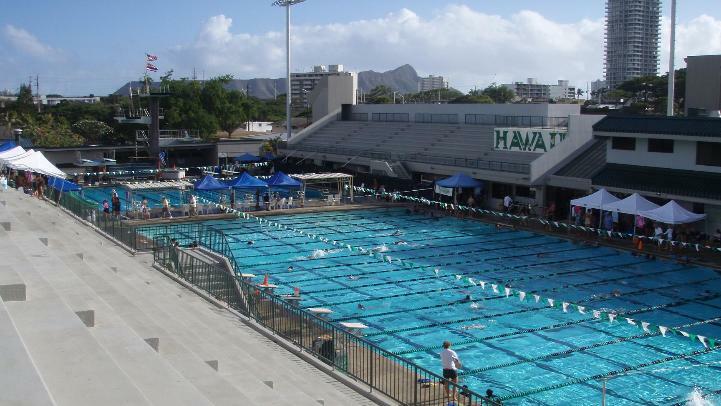 MISSION: Hawaiian Swimming provides education, competition, and programs for all ages and abilities within the swimming community through Commitment, Open-mindedness, Respect, and Excellence.